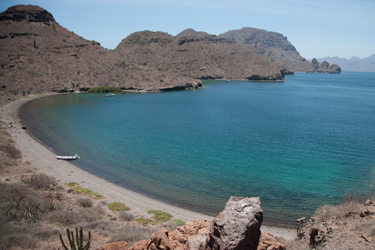 As part of an overall resort master planning project, RCA conducted a market assessment and financial feasibility study of the proposed resort development in Baja California, Mexico. The market study included a review of current economic, real estate, and tourism trends; an assessment of market demand; access; competitive analysis; and an analysis of comparable real estate developments and their respective pricing, absorption rate, unit mix, and amenities. The competitive analysis also included an assessment of the comparable golf course and club, marina and resort developments in Baja California, Mexico. The market assessment provided details needed for both the land use and marina plan (e.g. unit configuration and amenities) as well as for the real estate financial pro forma. RCA, based on the findings in the Market Study, created a detailed, phased financial development model that included sensitivity analysis of the various key assumptions regarding pricing and absorption rate of resort real estate so that specific scenarios could be reviewed as to their impact on the projected cash flows. 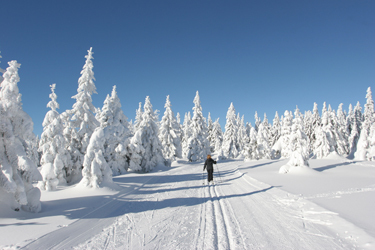 In response to a dramatic slowdown in the vacation home market, RCA consultants worked with the developer to revise the real estate sales projections and financial development model to reflect current day pricing, absorption levels, extent and phasing of amenity offerings, and the relative competitive positioning and market appeal of the overall mountain resort project. An element of the demand analysis included geo-demographic mapping and market research to estimate the size and location of the target market based on specific income thresholds and lifestyle behavioral patterns. The market research was a direct input to the assumptions used in the resort development financial feasibility study. 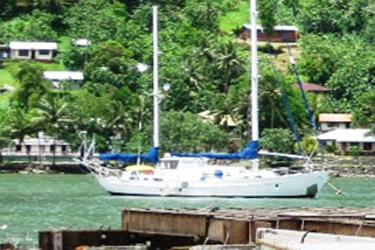 As a spin-off project from the American Samoa Tourism Master Plan engagement, RCA was also contracted to evaluate the regional South Pacific market for developing a marina in Pago Pago Harbor and work with the current lease holder of the proposed marina site to evaluate the financial feasibility of the marina project. The market study included a review of the overall South Pacific cruising and sport fishing market in terms of volume, behavior, seasonality, and expenditures. The market study also included a competitive SWOT analysis of the marina offerings on other regional islands and the potential competitive position of American Samoa if it were to enter the commercial marina market. In partnership with Ecosign Mountain Resort Planners and the overall Village Revitalization Strategy, RCA consultants conducted a review of the future needs for additional conference center facilities and services to support a successful build-out of the Town of Mountain Village, located adjacent to the Telluride ski resort. The review included a competitive market analysis of other ski resort conference facilities and their ratio of meeting space to commercial lodging units; as well as an estimation of demand for meetings, functions, festivals and events in mountain resort locations. The future requirements for the conference center were determined based on an analysis of future room nights required to maintain current (or improved) lodging occupancy levels as the availability of hotel/lodge and condominium units would increase significantly as the town reaches its permitted number of units at build-out. These incremental room nights were then compared with the capacity and ability of key demand drivers (e.g. 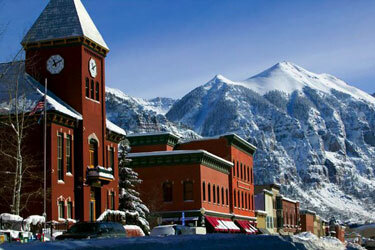 recreation/ski, festivals/events, meetings/conferences, etc.) to generate the required growth in room nights so as to retain commercially viable lodging companies, satisfied homeowners, and referrals for on-going real estate sales.